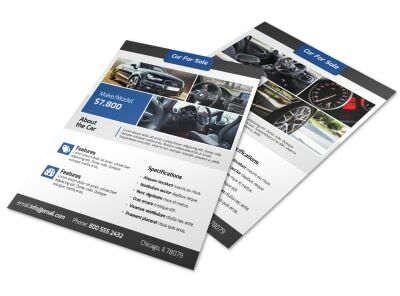 Customize our Car For Sale Flyer Template and more! 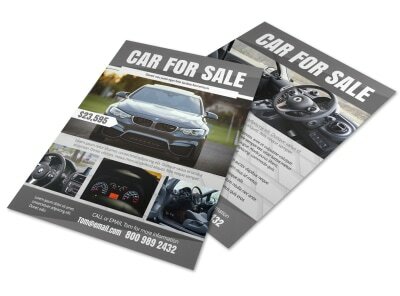 Announce your car is for sale with this flyer. 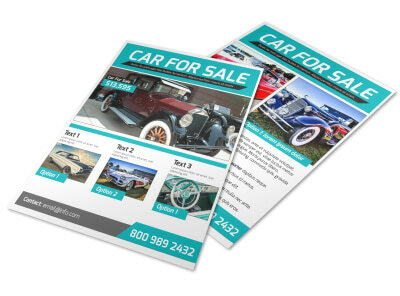 Add a picture of the automobile you have up for offer, along with the price you’re asking for it, and your contact info where potential buyers can reach you at. 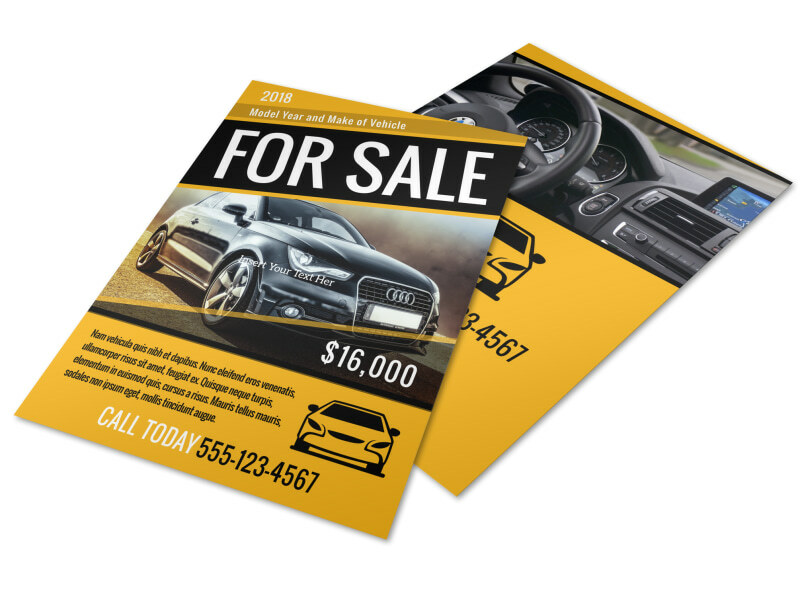 Print from your own printer and distribute around your neighborhood ASAP, or leave the printing to our experts so you can focus on finding a good home for your vehicle.